Propex® nonwoven geotextiles are polymer based products that are manufactured from a variety of processes. 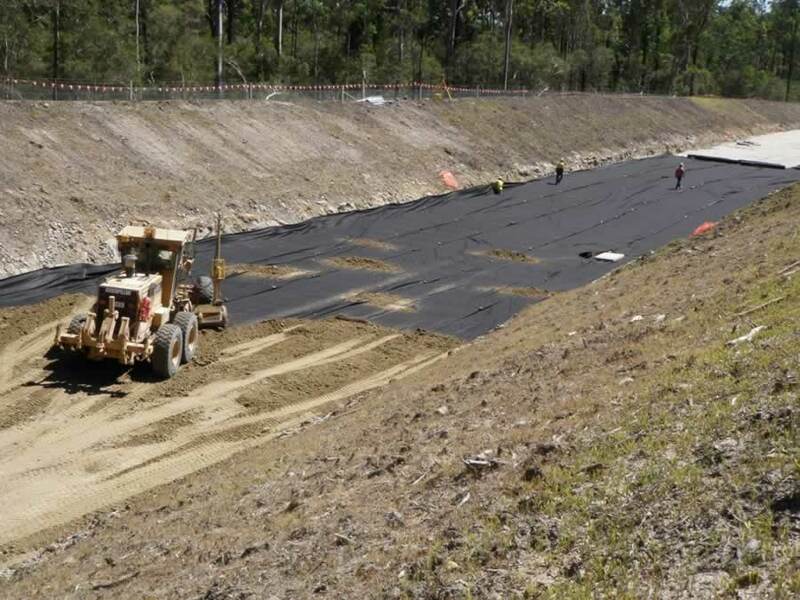 Generally the engineering application for the product will determine the most suitable type of geotextile that should be selected for use by the designer or contractor. 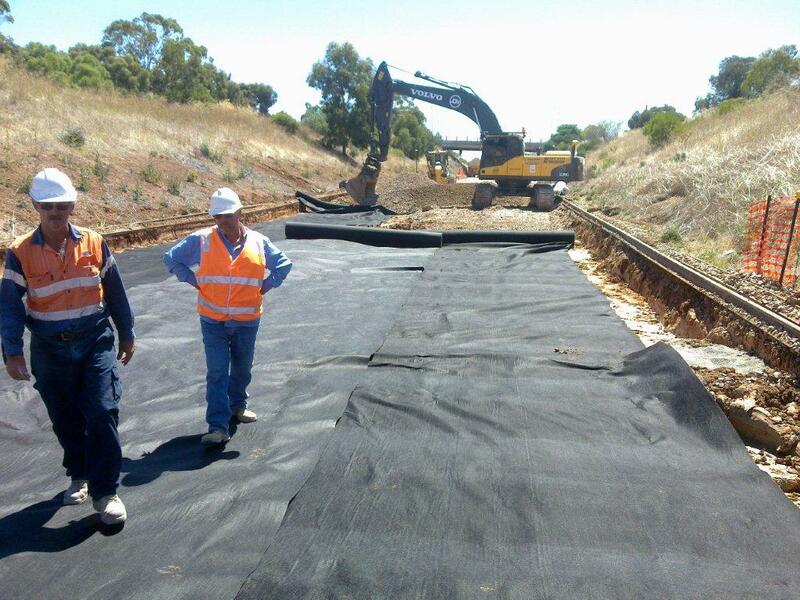 There is a very broad differentiation of geotextiles based on the manufacturing processes involved. Global Synthetics can provide continuous filament or staple fibre geotextiles. Polymers offered are polypropylene or polyester. Propex® nonwoven geotextiles are manufactured from the extrusion of fibres which are then laid down on a manufacturing “bed” and then needle punched to entangle the fibres such that a dimensionally stable product is formed. 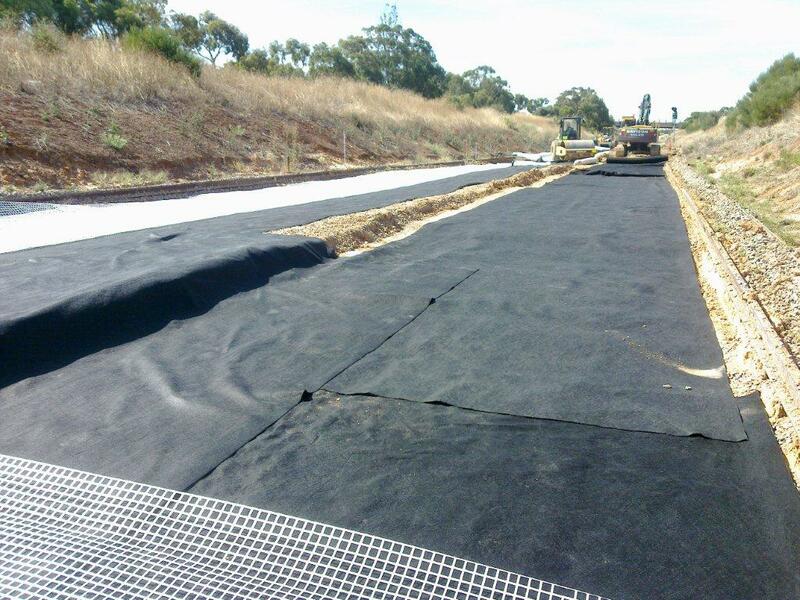 Some additional thermal treatment is then applied to further improve the strength of the geotextile. Because of this manufacturing process non-woven geotextiles are generally best used in applications of drainage, filtration and protection. Global Synthetics offers the Propex® polypropylene nonwoven geotxtile in a range of weights, strengths and filtration characteristics for these engineering applications.